bosco's first ever pizza thread! Peach wood for smoking OMG!!! 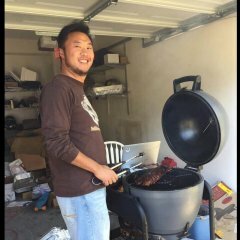 Which Kamado(s) do you own? Will a Kamado or an Offset Stick Burner Produce better BBQ?